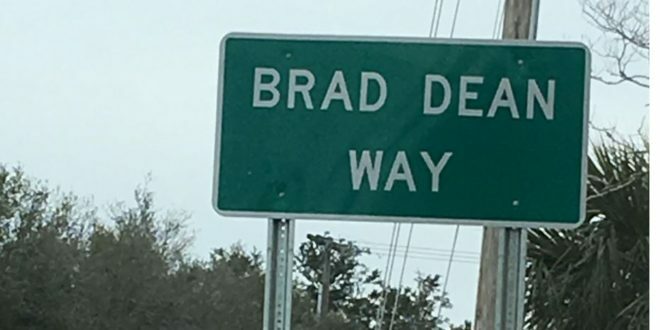 The SCDOT previously named an expressway after the indicted commissioner, who just happens to be Hugh Leatherman’s son-in-law. John N Hardee Expressway In Columbia, S.C. 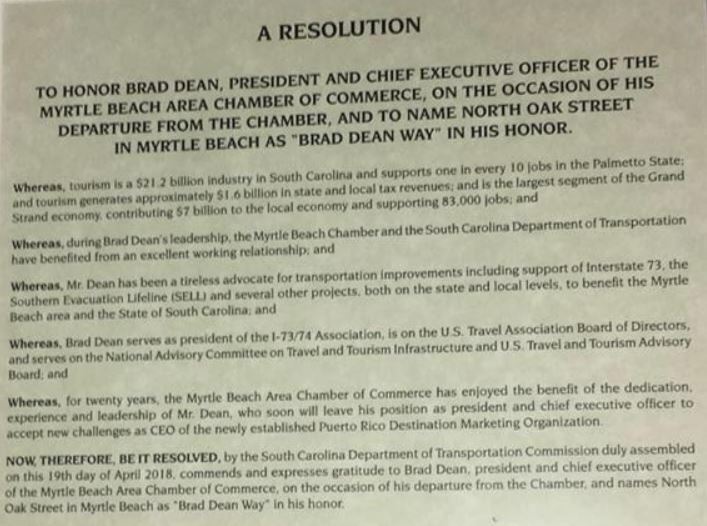 This morning, after our report of yesterday, the SCDOT also made us aware that their group was actually responsible for naming BRAD DEAN WAY in Myrtle Beach as well. An email from Mark Kruea, Myrtle Beach Public Information Officer, also confirmed that information. Previous With Slow Recovery, Fights With Merchants, Collusion Questions, Will Incumbents Run? Is Myrtle Beach ready for change?